AD. 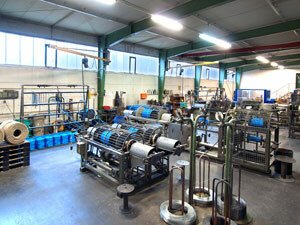 LOHMANN & SOHN TAUWERKFABRIK produces ropes from all natural and synthetic fibers: Hemp, manila, sisal, jute and coco. Polyamide, polypropylen and polyacryl. 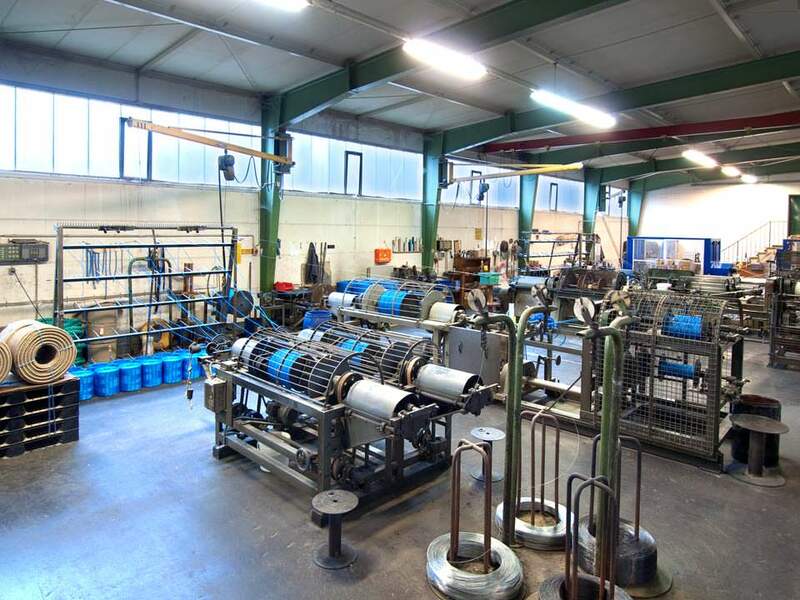 Tarred hemp ropes and twines and tarred PP spinning fiber twines. Sales only to trade and industry.